← Day of THE DOWD… or how all drummer are now called in my house. The song I wish I had written. Kalamazoo Star by Gerald Dowd. Posted on November 12, 2014 | Comments Off on The song I wish I had written. Kalamazoo Star by Gerald Dowd. The best written song I have heard this year is the non-kindie type written by all things a drummer in a kindie band. A DRUMMER! Yes though I am not as shocked and amazed as you might think. The song is Kalamazoo Star and it’s written by one Gerald Dowd. Most of the time you find him behind his kit backing one of the many fine bands he plays and sings with (Justin Roberts, Robbie Fulks, Frisbie, Kelly Hogan, Electric Dirt, etc) but, on this occasion he has released a CD of his own material. Home Now is a great example of American Music and Kalamazoo Star is as good a song as one can ever hope to write. A superior CD with filled with great American music. Props to Liam Davis (producer), John Abbey (engineer) and the many wonderful musicians and singers (too many to list) behind the music. As good as the CD is this tune stands apart. The magic of the song is its positive message in the face of and mournful and sad occasion. Add in the fact the band itself sounds like they could be playing on your front porch, barn, campfire etc. It’s a celebration of life in the face of death and it’s all done in a single take (They saved the best take for last!). 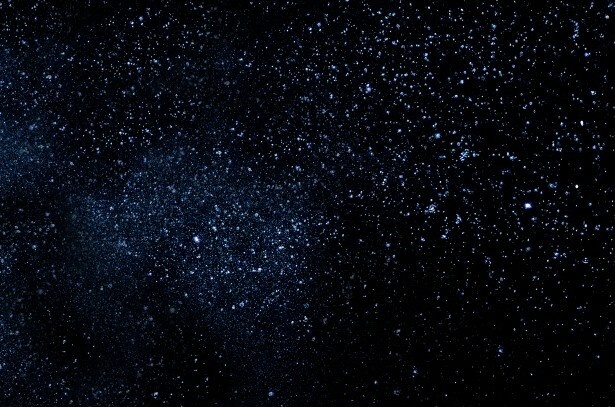 “There’s another star in the Kalamazoo Sky tonight. Same old sky but it feels brand new”. Someone special has passed on and even in death they are looking over family and friends. It’s poignant, sweet and smart. Anyone who ever penned a song wishes they could write songs like this. Thanks for this one Gerald. I’ll be looking for that star next time I’m in Michigan. So where can you get this CD. Head on over to www.geralddowd.com and he’s supposed to have it available by Friday. You can also catch him in the street or a concert venue near you. I’m sure he’ll gladly sell you a copy or two. I intend to buy a bunch as Christmas gifts this year. Go and support an independent music artist today! 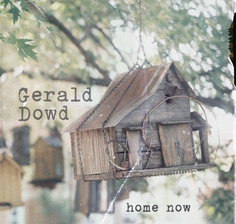 This entry was posted in CD reviews, Kindie, live music, Music, Recording, song reviews, songwriting and tagged americana, CD, Gerald Dowd, Home Now, John Abbey, Justin Roberts, Kalamazoo Star, kelly hogan, Liam Davis, music, Robbie Fulks. Bookmark the permalink.